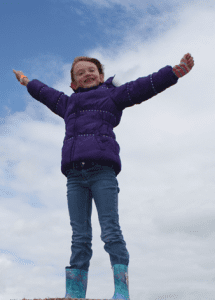 Recommendations to help everyone have more time for more fun on the farm! Groups of 60+ will likely be divided into two even groups for the field trip. Groups of 120+ will likely be divided into three even groups. 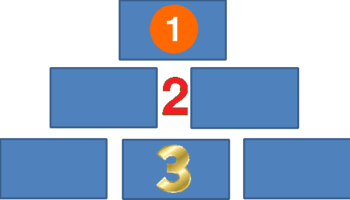 Know how you want to split before arriving. If possible, have these groups divided by bus or divided on a bus. Upon arrival the first group will be able to get off together, then the second group, and so on. 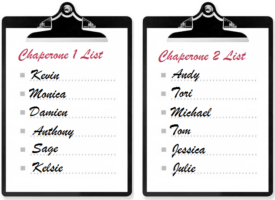 Divide students into small groups with at least one chaperone leader per group. Let chaperones know which group they are with before arrival. Remind chaperones to stay with their group at all times. 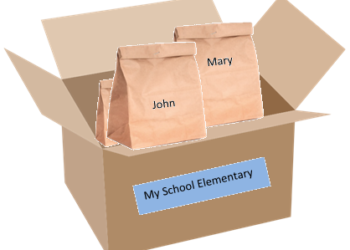 Put names on lunch bags and collect in large boxes labeled with your school name. Bring bags for everyone to put their pumpkin in. 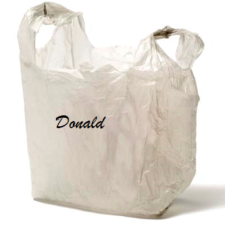 Write their name on the bag before arriving and have chaperones carry the bags for their group. 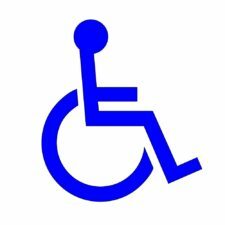 Let us know of any allergies or special needs before arriving so we can prepare for your group and serve you better. 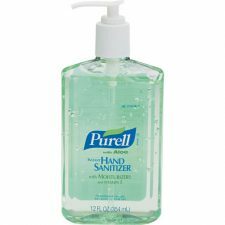 Bring hand sanitizer for a quick alternative to our sinks at lunch time. Students do not need to bring extra cash. 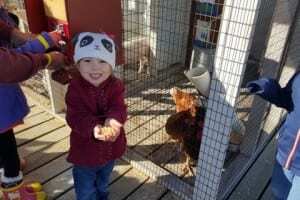 However, they are welcome to bring quarters to feed the animals or other spending money for vending machines (water, pop, chips, candy) or our Country Store area (pumpkins, gourds, popcorn-on-the-cob, t-shirts). Make sure to arrive 10-15 minutes before the designated start of your field trip. Please have payment, number of students, and number of chaperones ready to hand to a member of our staff upon your arrival. Please designate one person to collect all payment and turn it in before beginning your field trip. When you begin your field trip, remember to take your pumpkin bags with you if doing the Harvest Tour or including the hayride with your Ohio Maze tour.